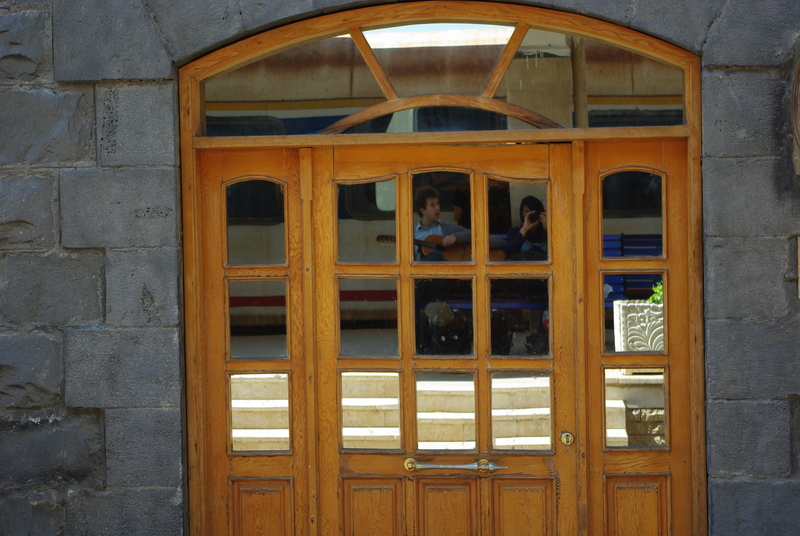 Train Station, Damascus. September 2009. Photo by Diane Wu. I’ve been thinking about Syria a lot this summer. 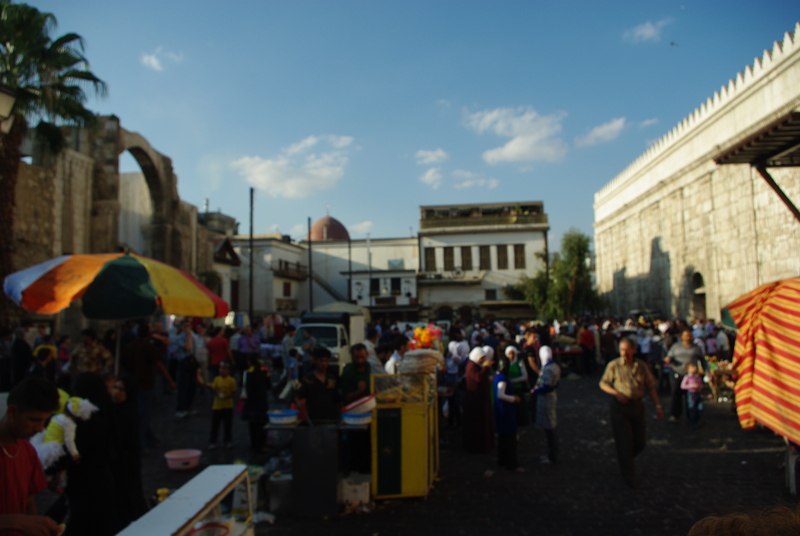 In 2009, I had the chance to visit Damascus and Homs, and lately I’ve spent a lot of nostalgia time with photographs that I took on that trip. The above picture of a door inspired me to make a little radio piece. It’s even further from the usual than Tipi Time, but I hope you enjoy it. Music by Peter Swift and Damscray. 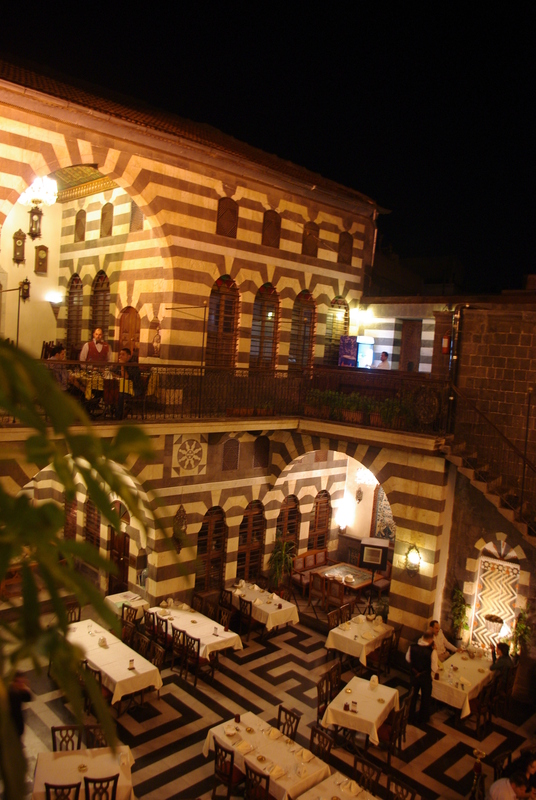 Damascus Old City, Eid al-Fitr 2009. Photo by Diane Wu. Restaurant in Homs, Syria. September 2009. Photo by Diane Wu. 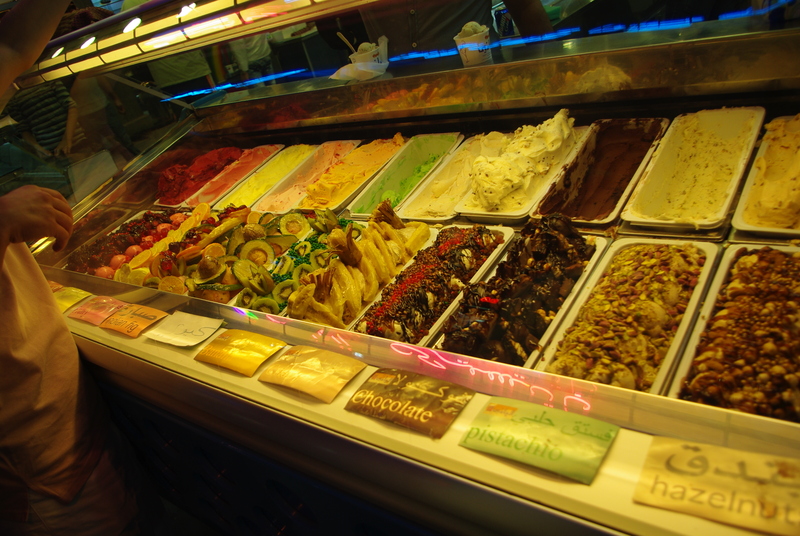 Ice cream shop in Homs, Syria. September 2009. Photo by Diane Wu. Categories: Podcasts | Tags: nostalgia, storytelling, summer, Syria, train, travel | Permalink. This summer, the production team took some time off to explore the world, read all those books piling up in each of our respective apartments, experience new lifestyles, embrace our love of neuroscience, venture up mountains, sunbathe in low-lying valleys, and to follow our inspiration, wherever it led us. We have put together a few shorter pieces that we’ll be releasing periodically over the course of the next month. We took the task of experimenting in shorter-form storytelling, not necessarily on Green Grid Radio “topics.” The first piece we are presenting was inspired by an experience I had in August on Mount Hood, Oregon. 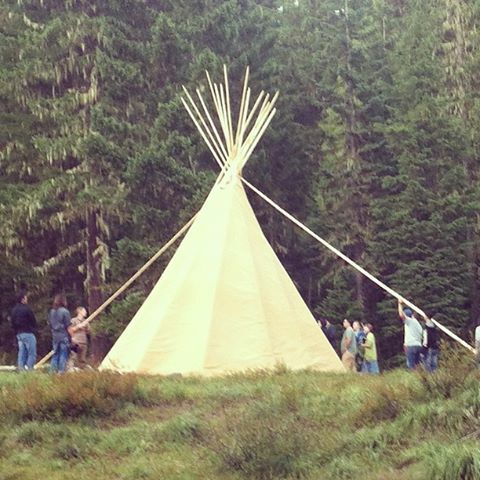 Construction of a tipi at the Focus The Nation ReCharge 2013 retreat. I had never been to summer camp before. No, not until this summer. “Tipi Time” is my story of ReCharge, a gathering of rising clean energy leaders with different skillsets and passions. This was my first summer camp experience, in a way, but also much more. Voices include ReCharge 2013 delegates, Matthew Eastman, Dominic Coccia, Nolan Rutschilling, Jamila Tull, Richard Shelton, Michael Grubert, Tara Sulzer, and Founder of Creative Facilitations Stephanie Pollack. Featured music from Ian D. Marks, junior85, and Damien Jurado. And for those of you eager for brand new, full-length episodes, we can announce now that the production is underway for our new season to premiere in Spring 2014. We won’t be quiet in between now and then. We have a lot of exciting announcements coming up, so stay tuned for Green Grid Radio on new formats, in new places, and with new stories. Categories: Podcasts | Tags: friendship, leadership, learning, storytelling, summer | Permalink.